(Natural News) Addiction recovery does not come easily. The addiction to substances, such as alcohol, tobacco, or opium and other drugs, can have such an overwhelming impact on one’s life that it can completely overtake one’s physical, mental, and emotional health and well-being. 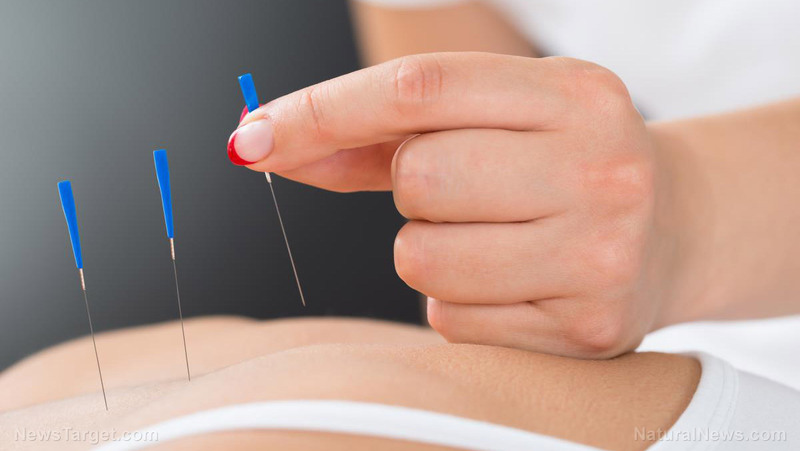 If you are trying to get over an addiction, you can try the ancient healing art of acupuncture as an effective form of alternative therapy to cope with addiction.